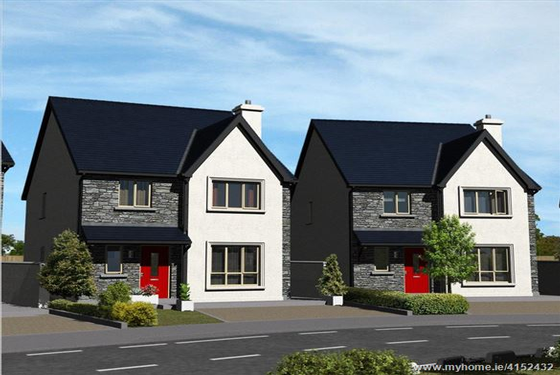 Only 3 x Four Bed Detached houses remaining !! 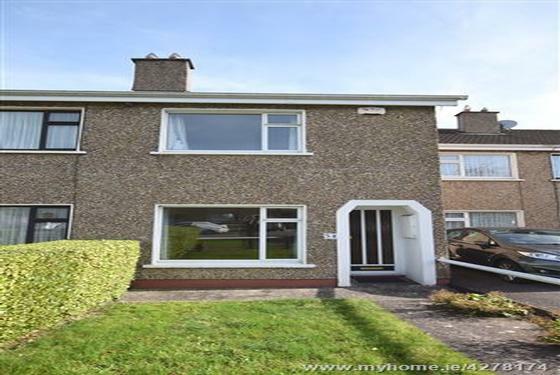 Check out our website at www.glendara.ie ERA Downey McCarthy are delighted to announce the l..
A lovingly restored and a impeccably maintained two bedroom terraced property which is positioned in a quiet cul-de-sac location and within a .. 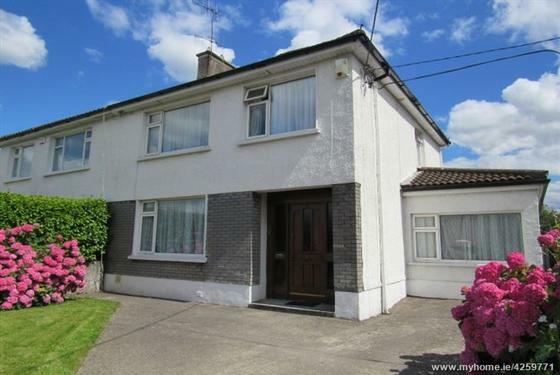 ERA Downey McCarthy are delighted to present to the market this superbly maintained four/five bedroom semi detached property situated in one o.. 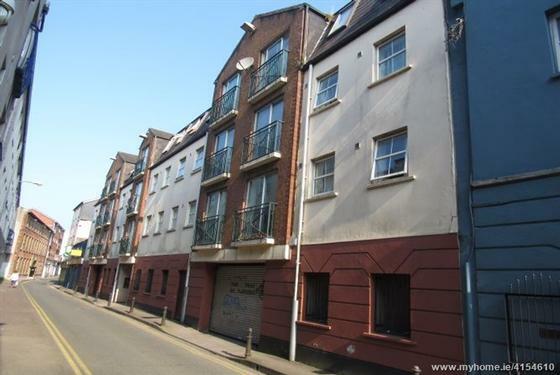 ERA Downey McCarthy are delighted to present the market this excellent 2 bedroom city centre apartment. 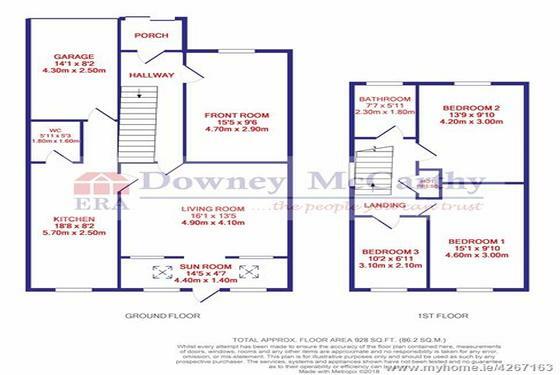 The property is ideally located betwee.. 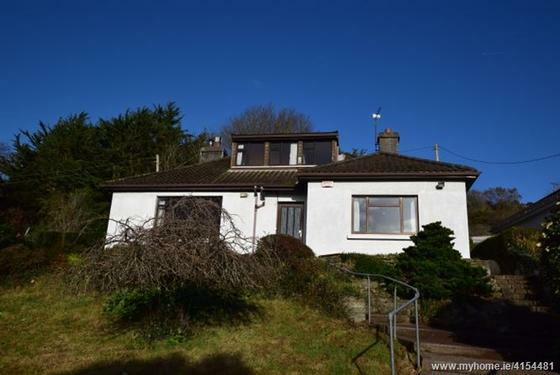 ERA Downey McCarthy are proud to present this Exclusive Detached house situated on a picturesque elevated site overlooking the River Lee. 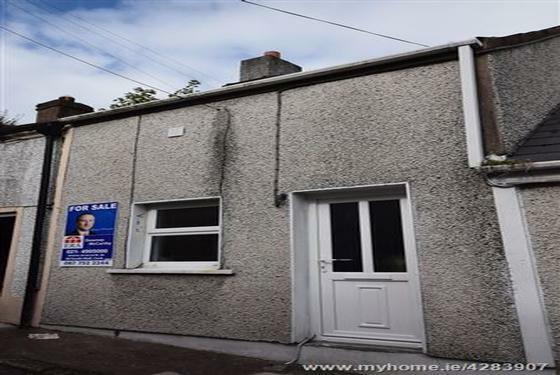 The ..
Garry O'Donnell of ERA Downey McCarthy Auctioneers is delighted to launch to the market this immaculately maintained two bedroom terraced prop..
Garry O'Donnell of ERA Downey McCarthy auctioneers is delighted to launch to the market to this neatly presented three bedroom end of terraced.. 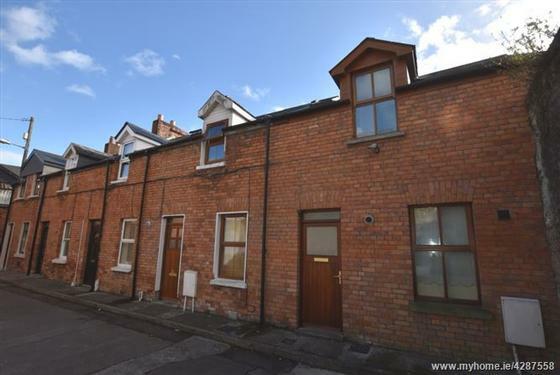 Impressive 3 bed end of terrace house on Father Matthew Road, within easy walking distance from the city centre and Turners Cross. This proper.. 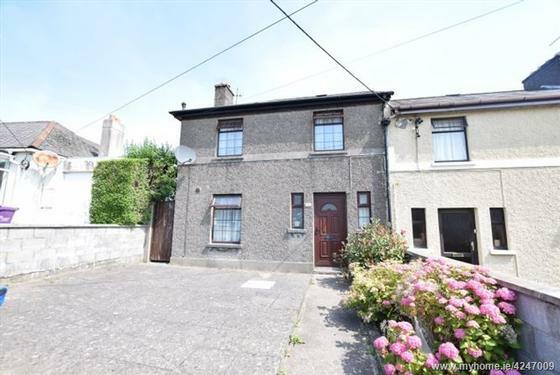 ERA Downey McCarthy auctioneers are delighted to launch to the market this three bedroom semi-detached property in the much sought after resid..
Garry O'Donnell of ERA Downey McCarthy auctioneers is delighted to launch to the market this two bedroom mid-terraced property positioned in a..